The Museum of SuperNatural History™: Does NASA Stand For “Never A Straight Answer”? Does NASA Stand For “Never A Straight Answer”? There has always been rumors of friction between NASA and the Government. Like the CIA, NASA is often cited as having a sense of entitlement and secrecy that usurps even the President of The United States. 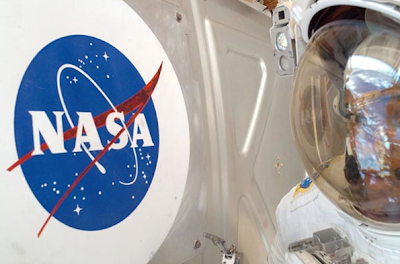 So it’s no surprise that the Obama administration is already getting the run around from NASA. Is Gobekli Tepi The World’s Oldest Temple? Will The Year 2012 Mark The Beginning Of The End? Did Aliens “Nuke” Siberia 100 Years Ago?